The popular Bedford Noodle Markets were back and better than ever for their sixth year at Peter Lehmann Wines on Friday. 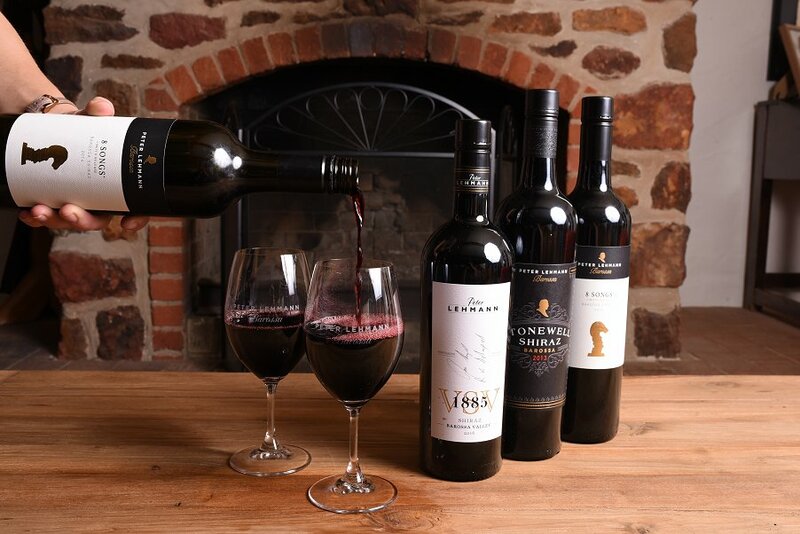 Situated in the stunning Barossa Valley, guests could experience the beautiful landscapes, meet a variety of people and consume delicious food and wine, all in one place. The warm summer night, under strings of lanterns and wonderful live music was the perfect location to sit back and relax with a cheeky glass of wine (or two) after a long week’s work in the office. The markets were serving plenty of Asian style street food from local Barossan food stalls, which each had various foods to try, all under $10 per dish. 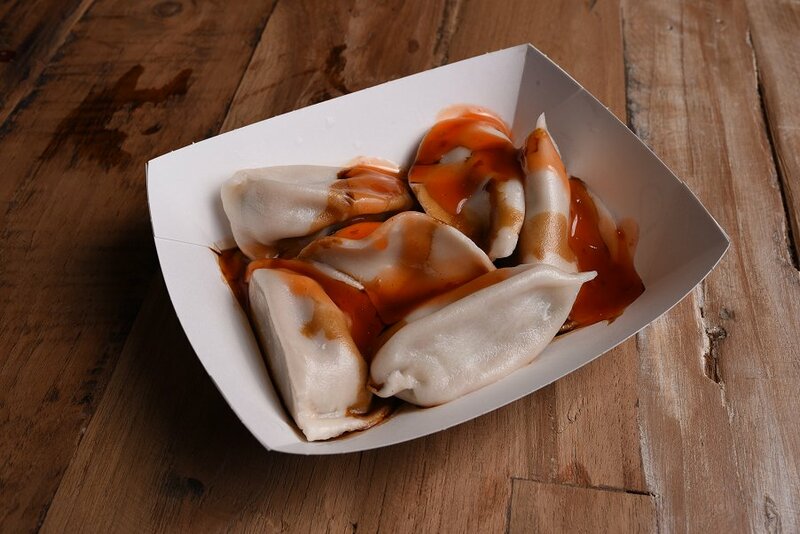 From the Humpty Dumpling, we tried some delicious Steamed Pork Dumplings and a Laksa Soup. The dumplings had a lovely soft outer with a delicious meaty filling that was cooked and seasoned well, and was coated with a soy and sweet chilli sauce; while the Laksa had a warm, homely feel. We chose to have beautiful chicken and prawn dumplings in our laksa which helped cool the palate from the spicy but creamy broth. The Handmade Catering stall served us Pork Belly and Spring Rolls. The Pork Belly was served with palm sugar and an Asian slaw, which was refreshing and crisp, while the pork was nice and juicy and had a lovely crunchy crackling skin. 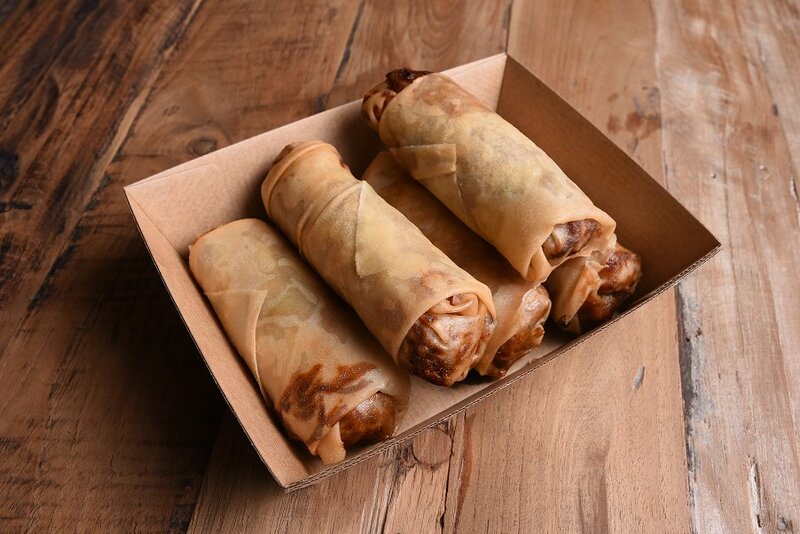 The delicious pork and noodle Spring Rolls held strong earthy flavours. The pork was beautifully cooked and complimented the saltiness from the noodles and the soy sauce, while the vegetables inside lightened the dish. 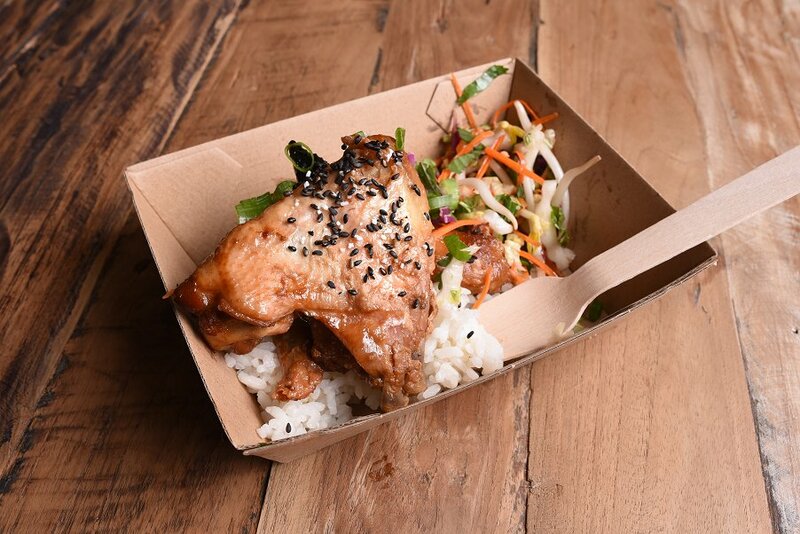 Barossa Street Food served us Honey and Soy Chicken Wings as well as Asian Street Fries. The chicken wings came in either mild or spicy and were served with rice and an Asian slaw. The chicken was cooked perfectly and had a sticky sweet coating that left us licking our fingers while the slaw was fresh and light. The Asian street fries had a lovely spicy tang and the fries were well cooked and more-ish. A lovely coolness came from the kewpie mayonnaise that helped tie the dish together. The Bedford Noodle Markets also welcomed a new stall from the Barossa, Manma, where we tried a fresh Salmon Poke Bowl and a Spicy Beef Poke Bowl. The dishes were lovely and fresh and full of vibrant colour. The salmon was cool and slightly buttery in flavour while the spicy beef wasn’t too overpowering; the cold meat balanced with the slight warmth from the spices. 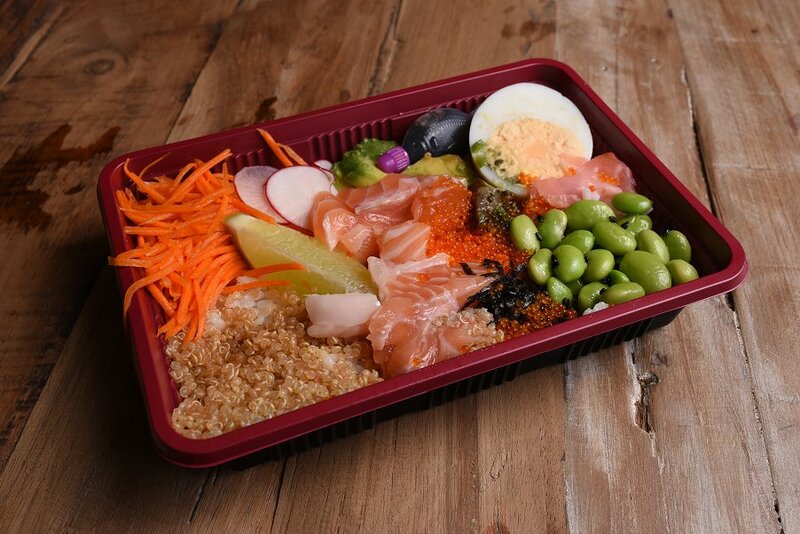 Both the salmon and beef balanced well with the various other ingredients such as the fresh sticky rice, edamame beans, boiled egg and grated carrot. Peter Lehmann wines were also serving up a delicious froze; Moscato mixed with Rosé as a frozen slushy drink. These drinks were dangerously good, and I couldn’t resist trying both flavours of watermelon and raspberry. 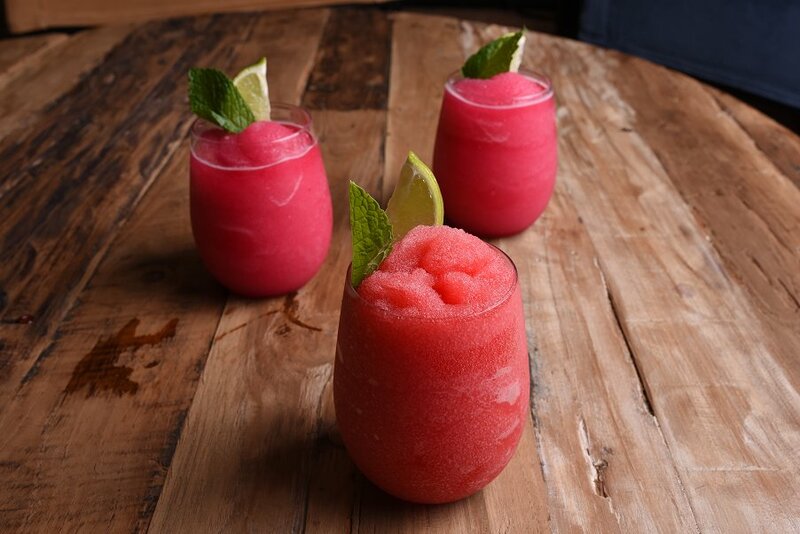 It was the perfect refreshment to help cool us down from the warm summer night. And for those who aren’t into wine all that much, there was a variety of beers on offer at the bar in the centre of the garden. The Bedford Noodle Markets at Peter Lehmann Wines was the perfect spot to come and relax. It is a place where you could take the kids out, catch up with friends, or even go on a romantic date. Listening to live music while sitting on a picnic rug, watching the sunset with a glass of wine in hand, all while enjoying delicious Asian street food made for a lovely night. The Bedford Noodle Markets at Peter Lehmann Wines is the perfect mini getaway from the bustling city and into the wide fields and green vineyards of the Barossa Valley. Pairing vibrant and delicious Asian food culture with stunning Barossa landscapes is a summer evening you, your friends and family do not want to miss when it comes around again. Previous Post Buffalo Wing Co.